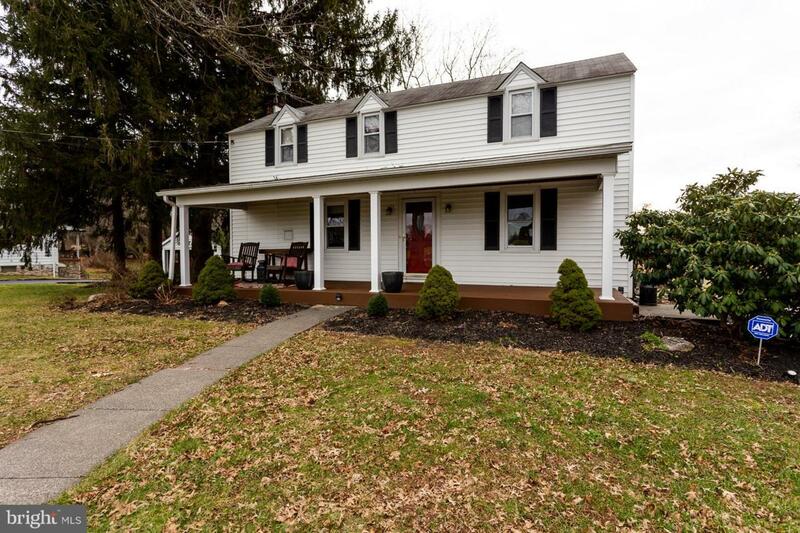 Unbelievable opportunity in Owen J. Roberts School District!You do not want to miss this amazingly charming property. Upon entering the front door, you will instantly feel the care and attention to detail that went into updating this home. Cozy, yet spacious, the first floor features new flooring throughout the incredibly functional layout. Also offered on the first floor is a mudroom, as well as family room/den. Additionally the first floor full bathroom has been updated from top to bottom. Upstairs you will find three large bedrooms that all boast great natural light. Outside you will love the three quarters of an acre that this property has. As you venture around the back of the home, you will be able to enjoy the large level back yard complete with fire pit and deck. 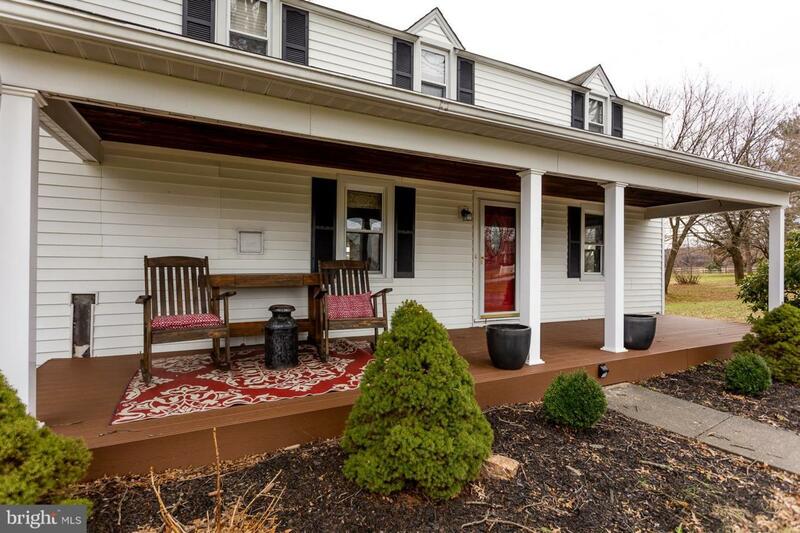 The front porch offers tranquil views of Long~s farm that is located across the street. Other bonuses? 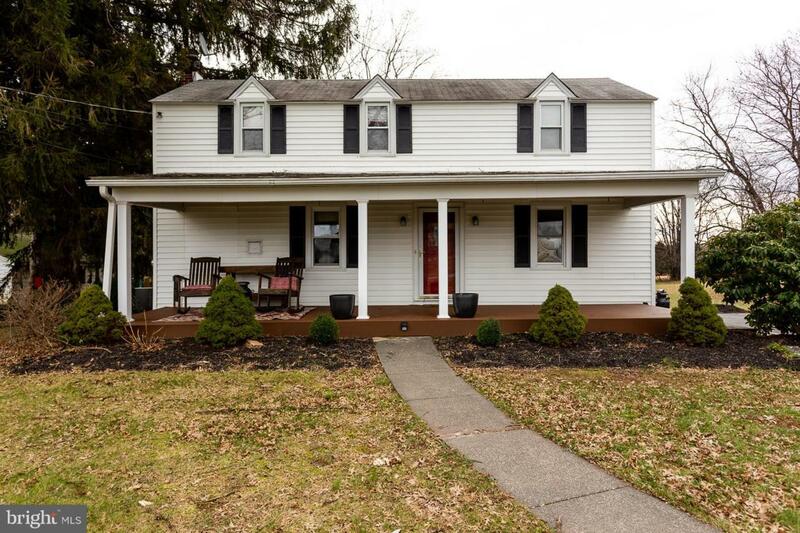 Public sewer, Central AC, affordable taxes, a one-car garage, walk out basement, long driveway, and plenty of off street parking! 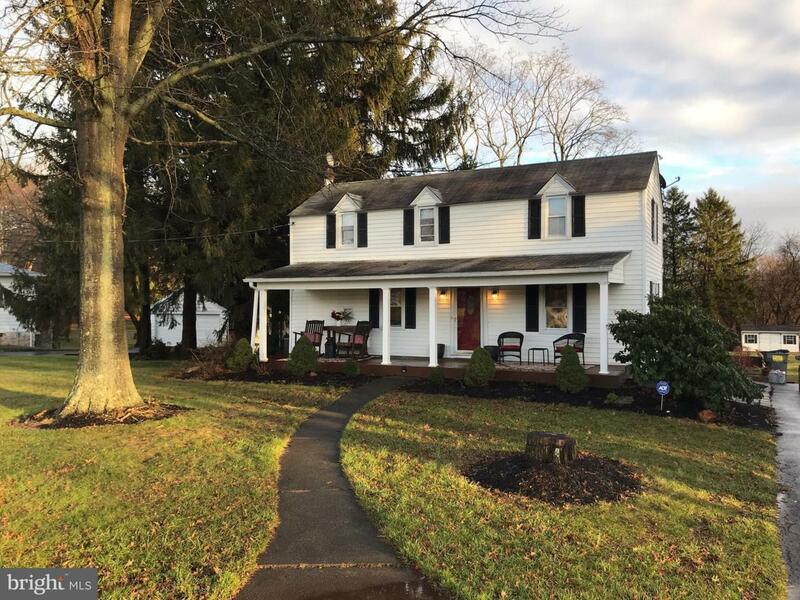 Location is unbeatable as this home is a one minute drive to North Coventry Elementary School, and also offers easy access to Routes 100 and 422.